Deadline of submission: April 22, 2019, 5PM. No extension! 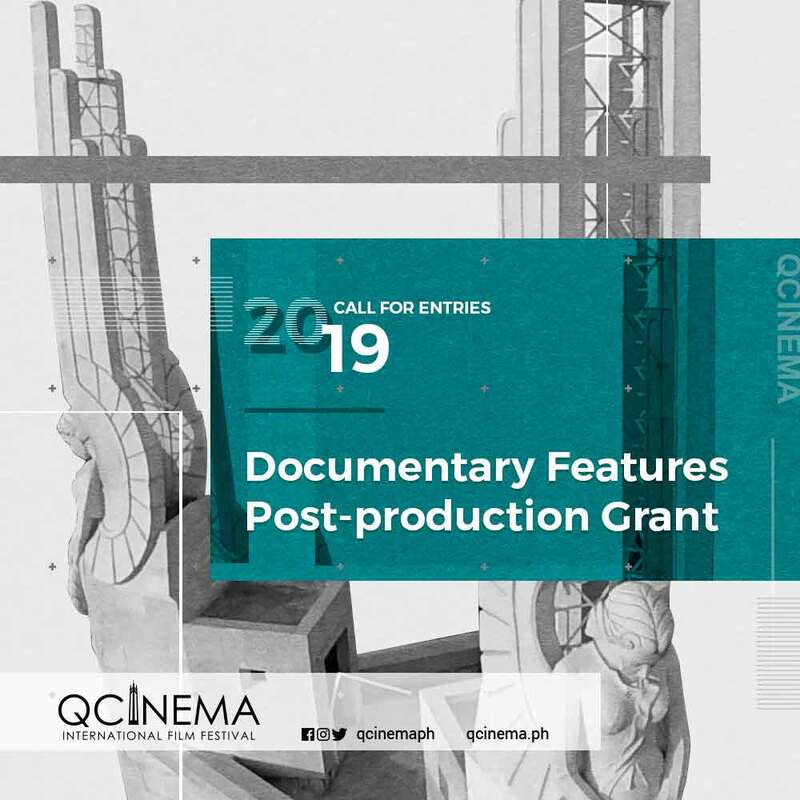 Filmmaker proponent and his/ her co-financiers must abide with the QCinema festival rules, guidelines, deadlines, and contract; in case of violations in the aforementioned terms, QCFDC reserves the right to disqualify the filmmaker/ proponent and forfeit the entire grant.